NEW Houle 9′ 3PT pumps IN STOCK! 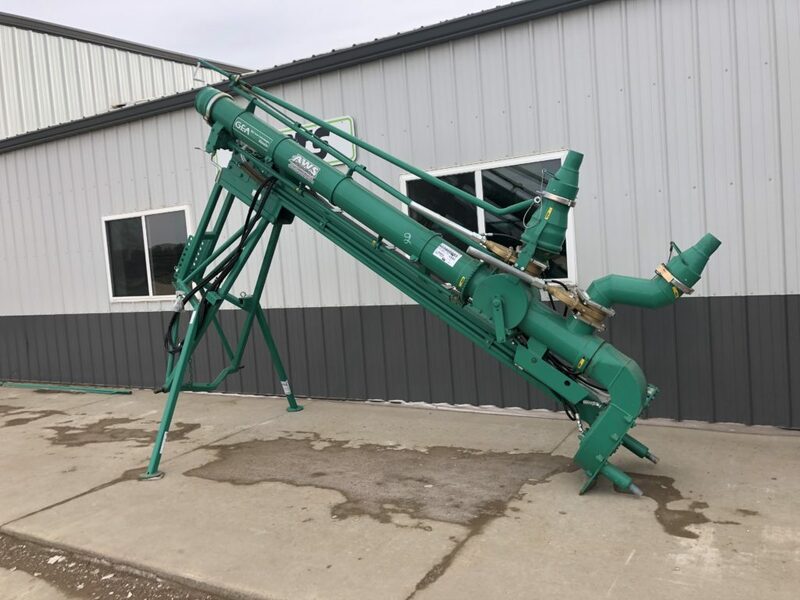 We have a great selection of NEW Houle 9′ pumps in stock! For more information give us a call at 721-439-2081!